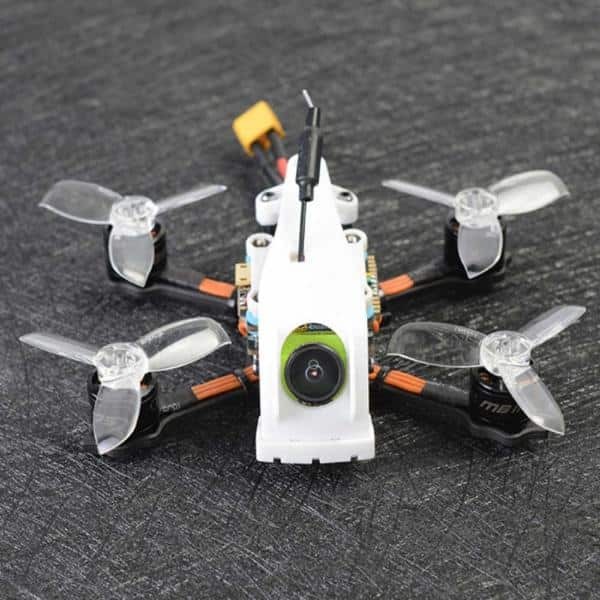 The Diatone 2018 GT R530 is an FPV quadcopter racing drone produced by Diatone, a manufacturer based in Hong Kong with offices in the US. Diatone also produces the Diatone Tyrant S 21 and 2019 GT-Rabbit R249. The 2018 GT R530 includes the Edge racing 2306 2450 KV brushless motors. 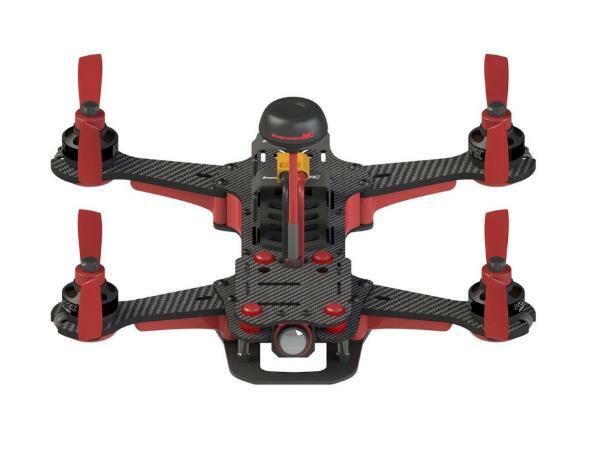 In addition, the FPV drone is light and durable as it is composed of carbon fiber, thus making it ideal for drone racing. 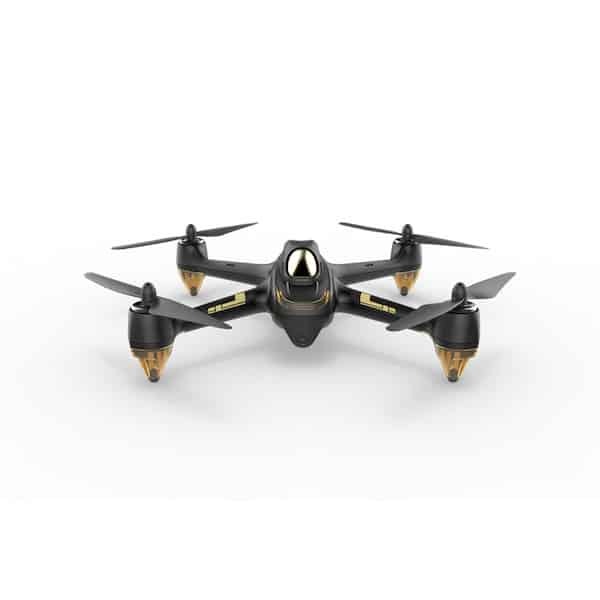 The racing drone comes as an RTF and a Plug-And-Fly version. For the latter, users need to purchase a battery, charger, remote, and receiver separately. 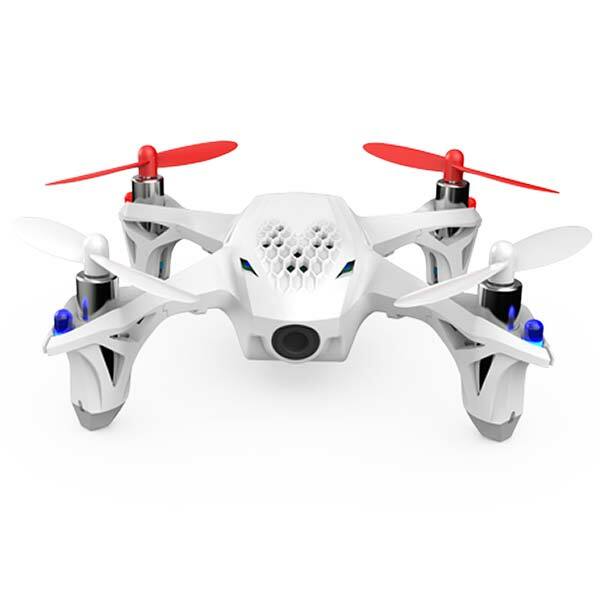 There are also different variants of this racing drone available. 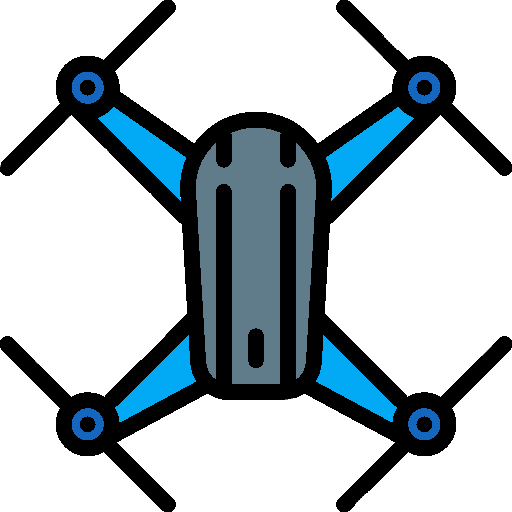 Controller: the 2018 GT R530 drone comes with the Fury F3S F3 flight controller which includes OSD. Camera: the FPV drone features the Runcam Micro Swift 2 (600 TVL) and RunCam TX200U video transmitter combo. The Diatone 2018 GT R530 is available for $225 from the manufacturer (see on Banggood).